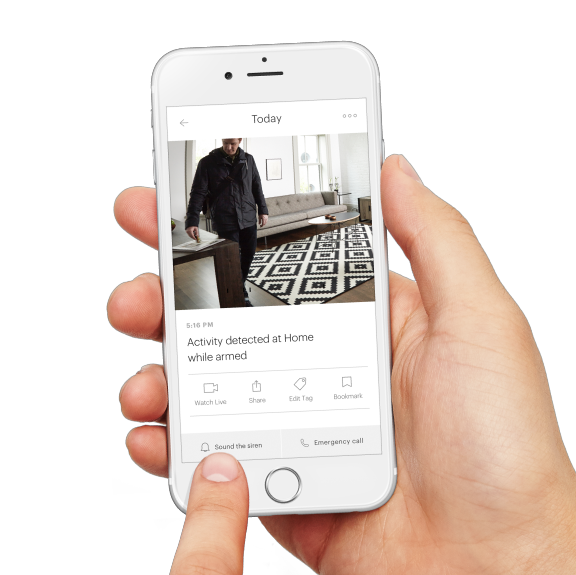 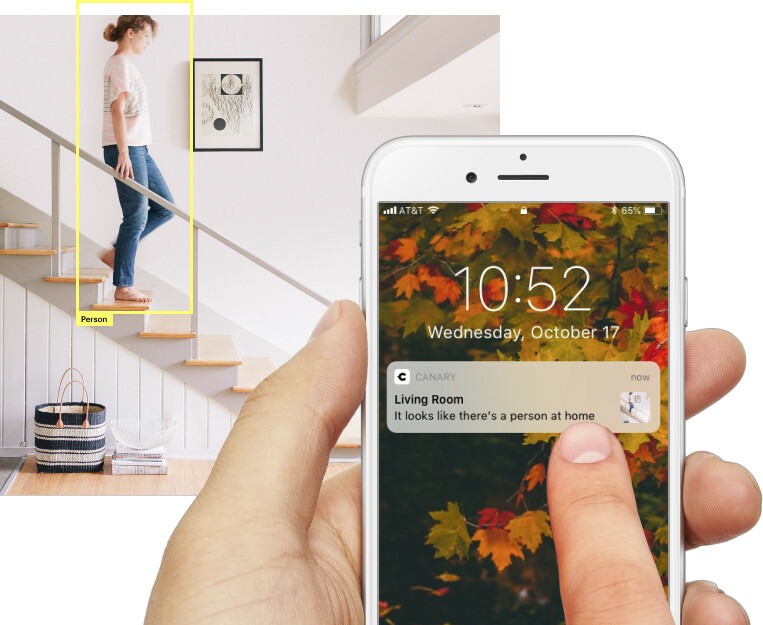 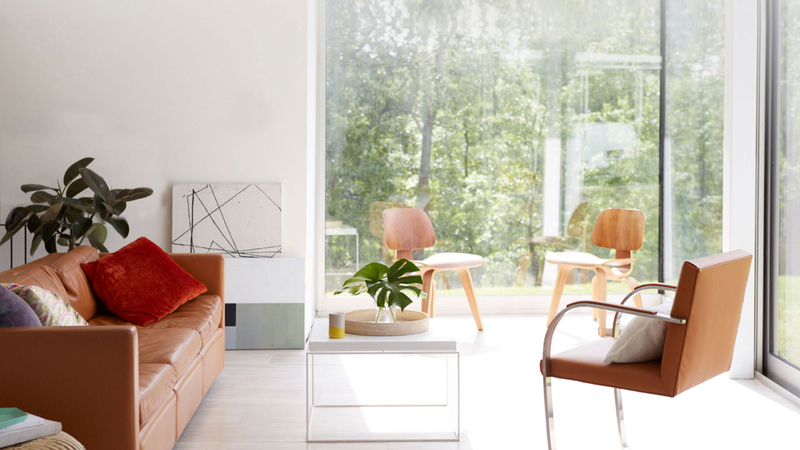 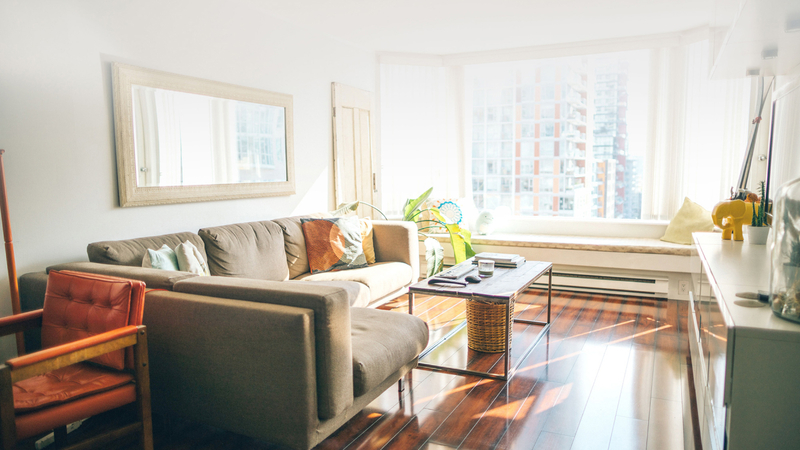 Canary's smart alerts distinguish between people and motion and include an image thumbnail, so you know in an instant whether a family member, foe, or a four-legged friend is in your home. 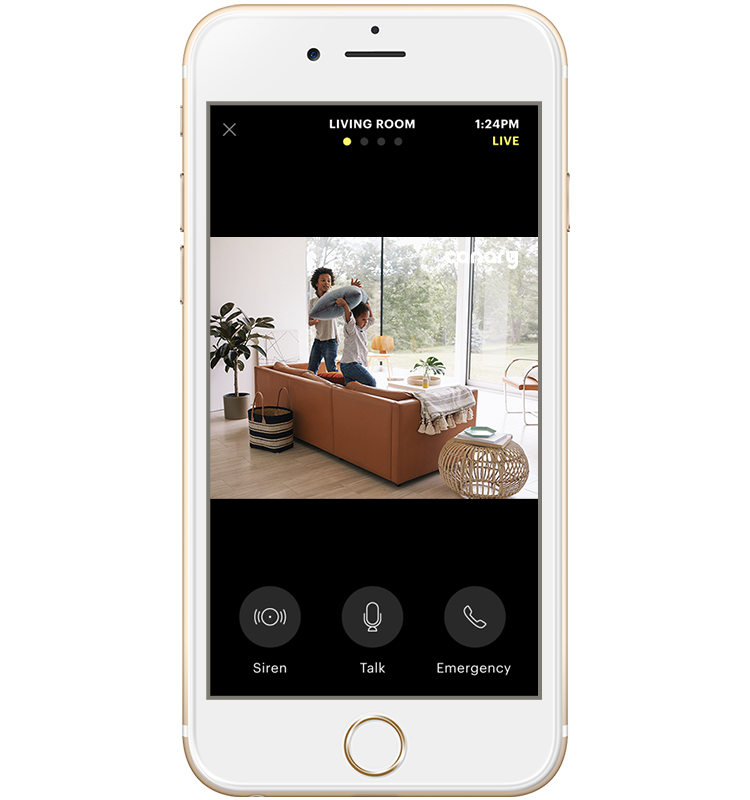 In an emergency, sound the 90 decibel siren or connect with local police right from the Canary app. 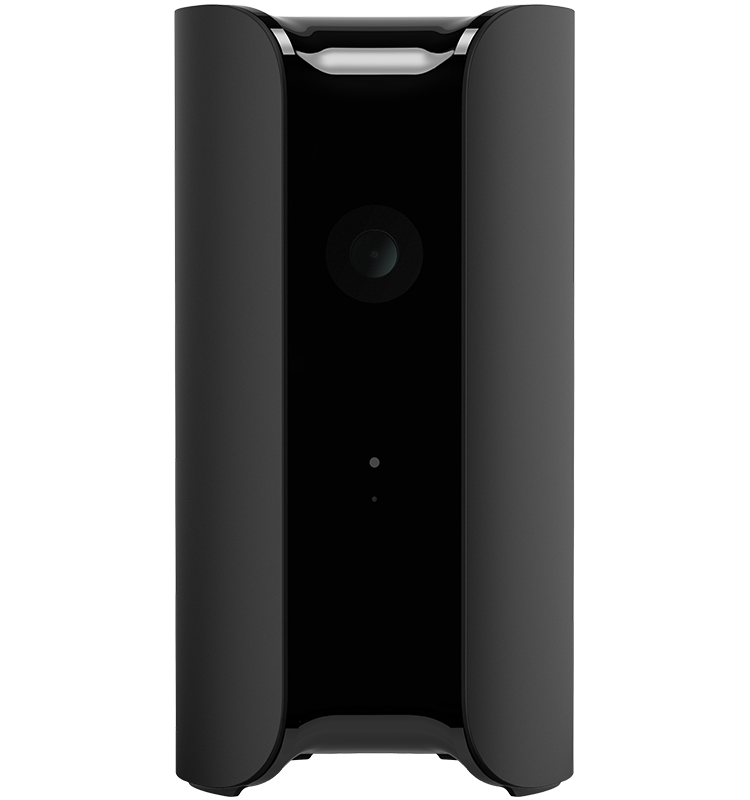 Protecting your home and your privacy. 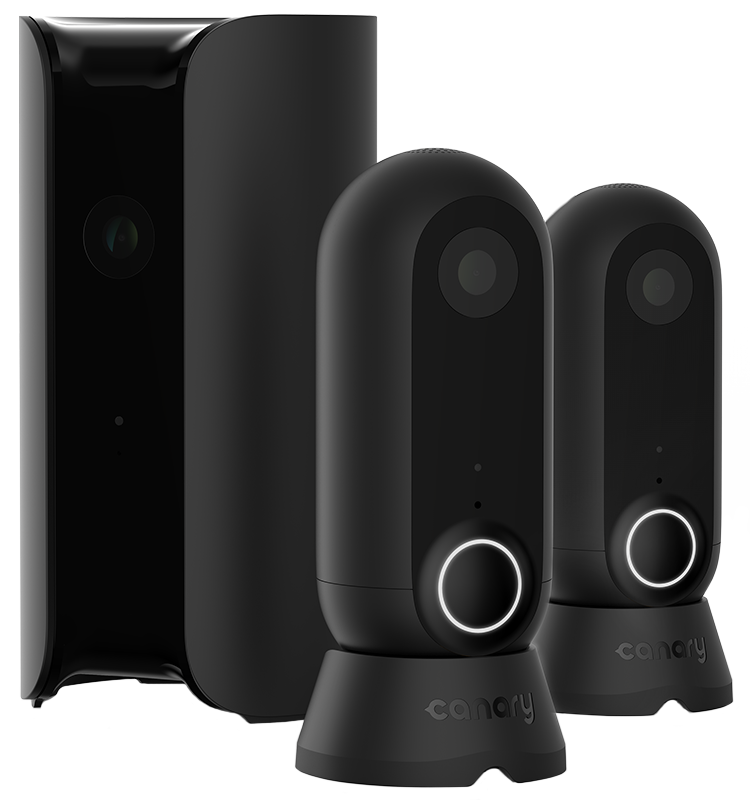 From the start, Canary was built with your security in mind. 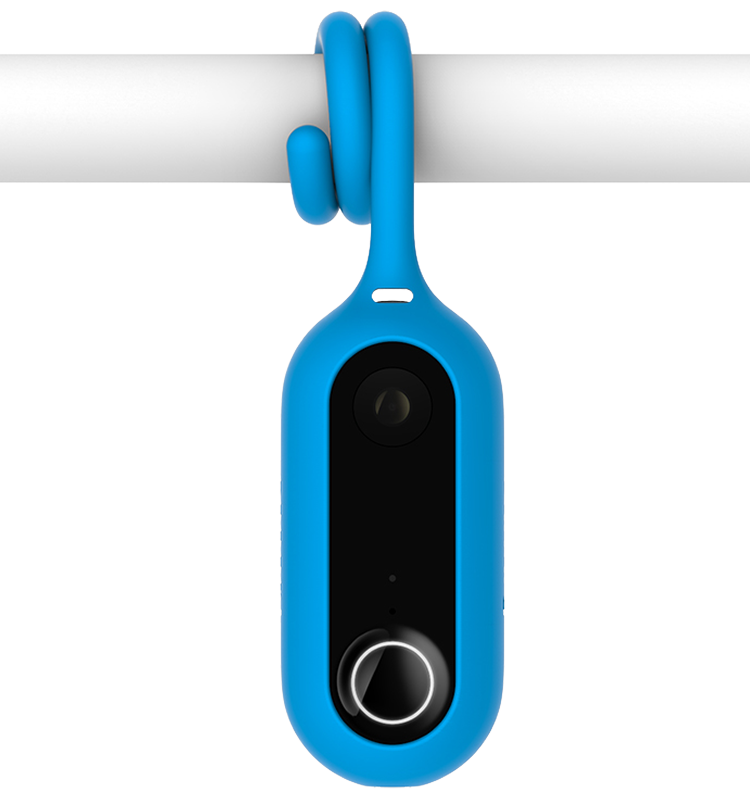 No other camera has a privacy option that completely shuts down the camera and microphone. 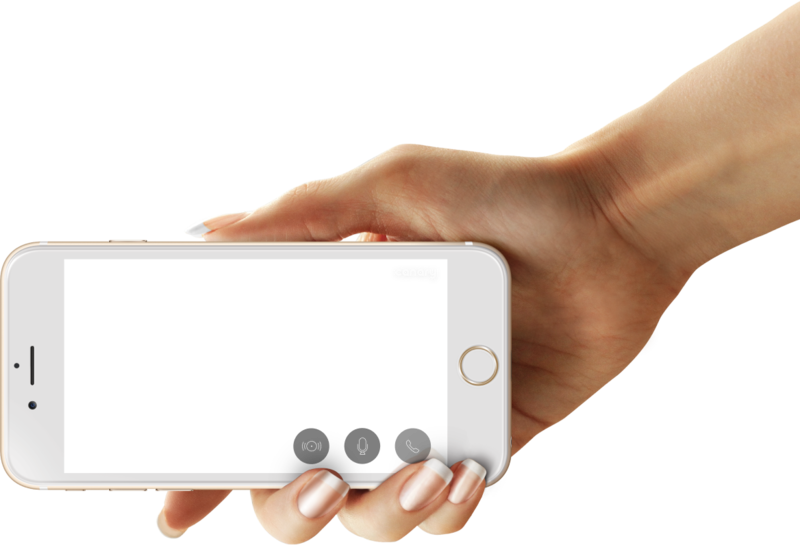 Manual or automatic settings put you in control of what’s recorded. 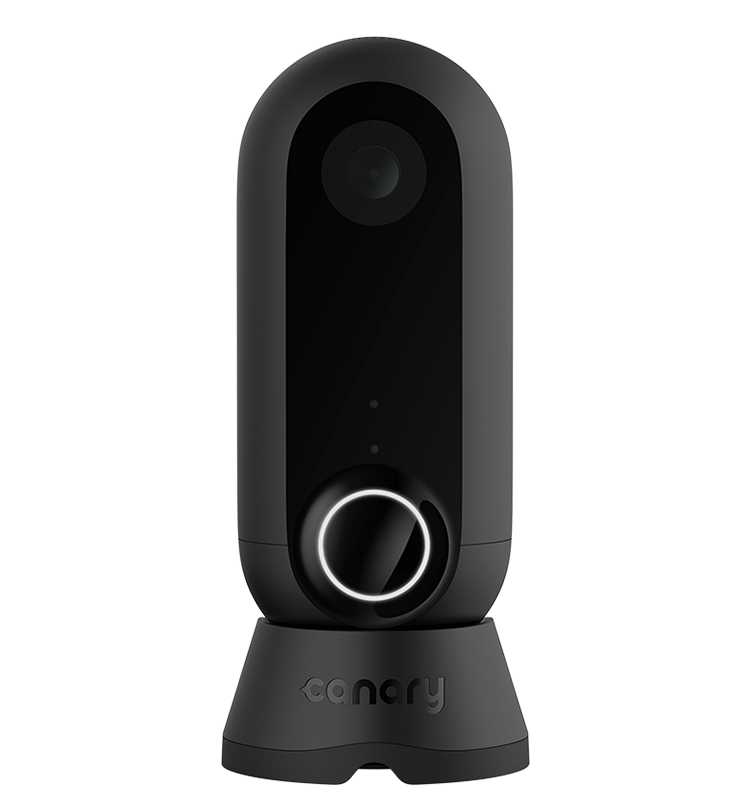 All video and data is encrypted with bank-level security, and our systems are regularly audited by external security architects and penetration testers to make Canary as secure as possible.